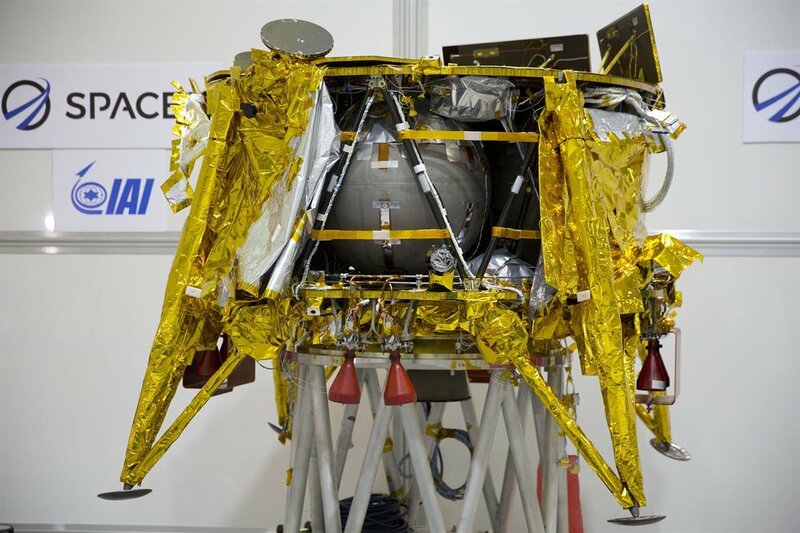 At the end of last week we witnessed a very successful event for the Israeli Space Program. Israel is now the seventh country in the world to orbit the Moon and the fourth country in the world to land on the moon. Unfortunately the main engine of the spacecraft did not ignite at the right time and the loss of those few minutes of slowing power caused it to crash-land at 300 miles an hour onto the moon. I think that there is a connection between this event and eating matzah on Passover. Both are linked to the importance of time. Matzah turns into chametz if not baked within 17 minutes and 59 seconds. There's only a one second difference between chametz and matzah. Similarly, there's only a few minutes difference between a successful landing on the moon and a crash landing. This teaches us the significance and importance of every second that goes by. The gift of time should be used by us in the wisest and most productive way possible. The Mechilta states that if a mitzvah comes comes your way don't let it turn into chametz ie a person should do the Mitzvah as soon as possible. By not doing it or by delaying it a person may miss it completely or ruin it.